Virtual Monk creates identities that tell a story. Whether formatting style guides or creating animated media, we provide your company with a distinct, persuasive voice. Virtual Monk designs interfaces for brands that see value in creative, human-centric design. From concept to completion, our solutions are beautiful, simple and functional. We collaborate to create unique videos and campaigns. 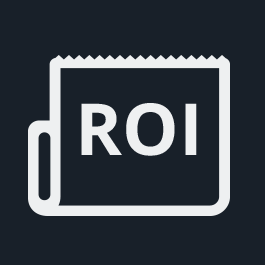 Sell your ideas and products, boost user engagement and SEO, and build your brand into something great. Virtual Monk is a full-service web design, digital marketing and media production agency in Minneapolis, MN. We are a virtual design studio that has an outstanding record of successful and memorable branding and web projects. Our clients receive the dedicated treatment of a small, nimble company while our partner relationships allow for the capabilities of a larger firm. 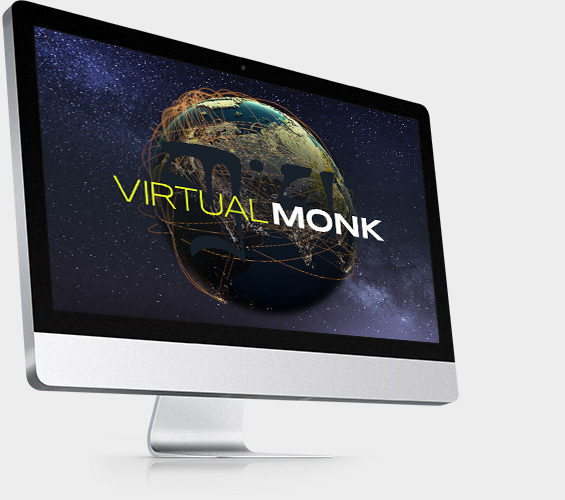 We used Virtual Monk for two of our new business websites. These were the launch website for our businesses and therefore very critical to our success. We could not have been in better hands. Nick and his team were superb. They met the schedules as they said they would, did fantastic work and we are delighted. We have received many compliments from our customers on the sites. I especially recommend giving them some creative license...they excel at that too. We used Virtual Monk to help us with a brand new website for our clinic. They were easy to work with, flexible with our schedule, and very responsive to our needs and ideas. They respond quickly and professionally to our calls and emails. I would highly recommend them to anyone who is considering a new website or a redesign. It was, and continues to be a great experience. We’ve been using Virtual Monk for web design services for years and they always deliver in an accurate and timely fashion. Whether it’s a simple web project or a large-scale app roll out, they’ve got you covered! The Virtual Monk Team was awesome to work with, they helped us carve a path to rebranding and relaunching a much improved site. VM was fun, creative, and incredibly collaborative. We have been thrilled with the new site and business that it’s helped us generate. I can't tell you how easy you have been to work with, how much I love the site… I don't have enough words to say about how amazing you've been to work with. Thank you. Our designs are pixel-perfect and in the same league as the nation’s top web design studios. Outdo your competitors with a beautiful website designed by Virtual Monk. 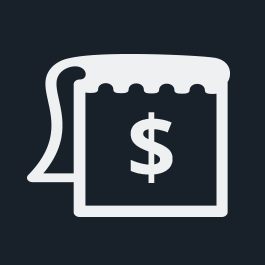 Our pricing is always competitive and fair. We don’t have hidden charges and fees, and we’re small enough to consistently out-price similarly talented studios and agencies. Many of our clients have taken their companies to the next level with our help. A website is a strong investment in yourself and your business that will likely pay for itself many times over.